Pat Middendorf is this years inductee for Community/Leadership. 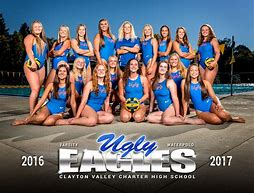 for the sports program at Clayton Valley High School. 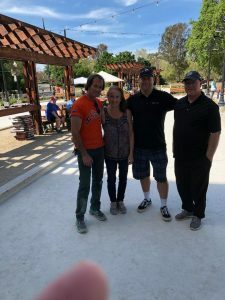 Randi Karber, Janet Waters, Senna Satre. 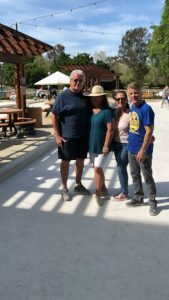 York, Kellie Ruiz, Karey Sheehan, Margaret Kubitschek. basketball and baseball. 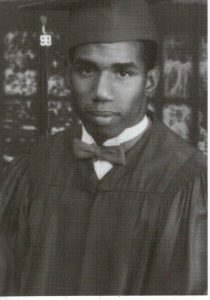 1965 CV Athlete of the Year. 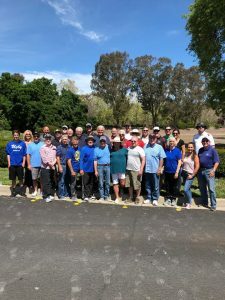 Katie received a golf scholarship to Long Beach State University. 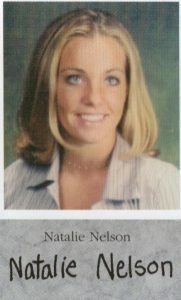 track star and 1998 CVHS graduate. CVHS co-Athlete of the Year. 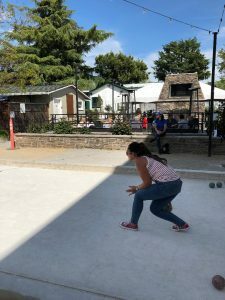 polo MVP Award three years in a row. the podium as State Wrestling Champion. 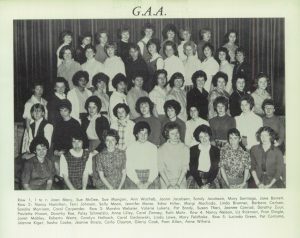 All members of the Girls Athletic Association are pictured in this 1962 photo – very impressive! 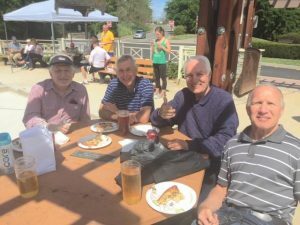 Pictured here is Class of ’66 superstar swimmer Ron Dadami. 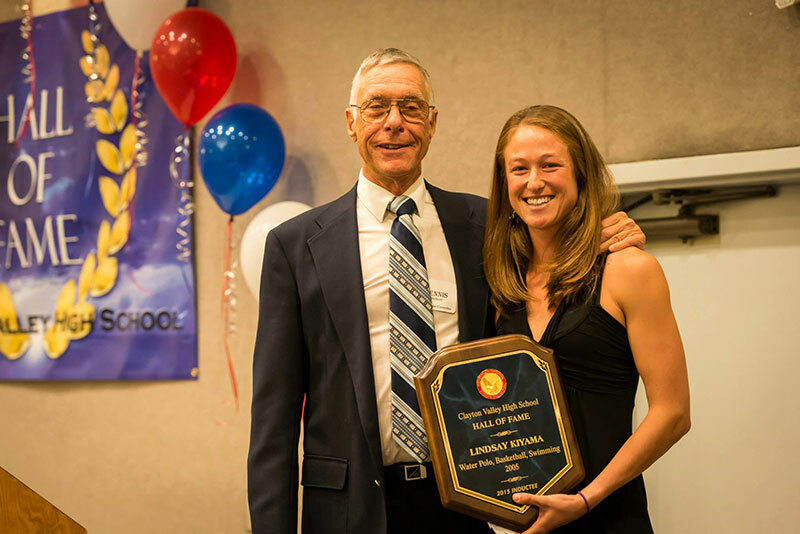 Inducted with the first HOF class, Dadami set multiple school records that stood for years. 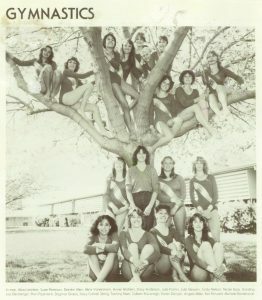 The gymnastic team had no trouble climbing this campus tree for their 1982 team picture. 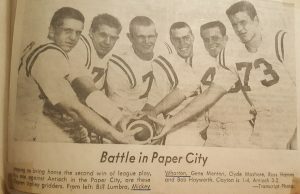 Another picture from the old days – this 1963 photo prior to the teams game against Antioch. 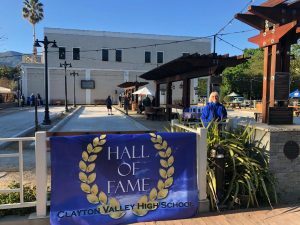 Hall of Fame members Clyde Mashore and Mickey Wharton are included. 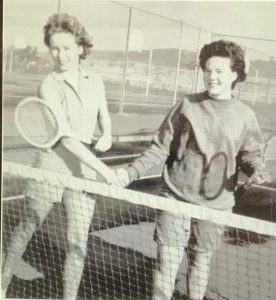 1962 GAA school tennis doubles champions JoAnn Jacobsen and Ann Wachob. 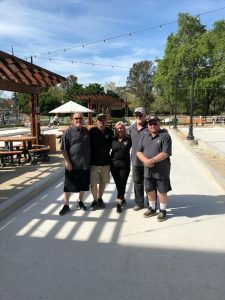 They are standing on the original south court that is still there today. 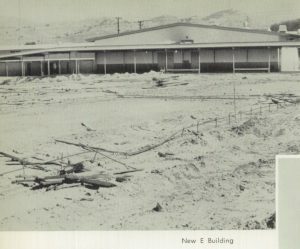 In 1962 the campus was still being completed. This is a view of the E Wing with the hills in the background. 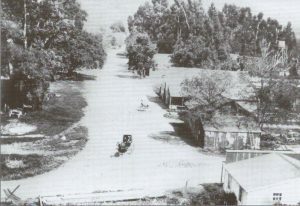 A view of Main Street Clayton in 1903 from the hill above – where Mt. Diablo Elementary School is located. 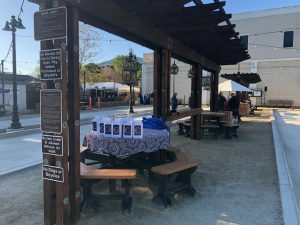 On the corner to the right of the horse and buggy is where the bocce ball courts are now located. 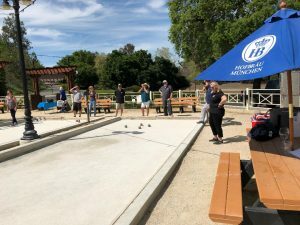 Recognize this scene? 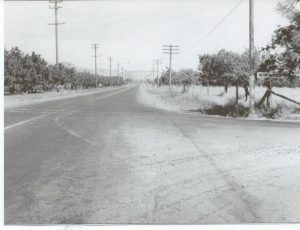 This is the intersection of Treat Blvd and Clayton Road in 1940 – looking east towards Clayton. In the top right corner is the shopping center where the Staples and CVS Pharmacy are now located. 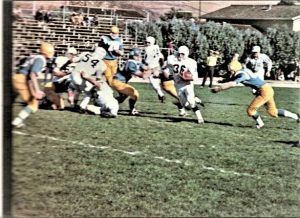 Halfback Ron Simmons takes the ball in this Fall 1969 home game. 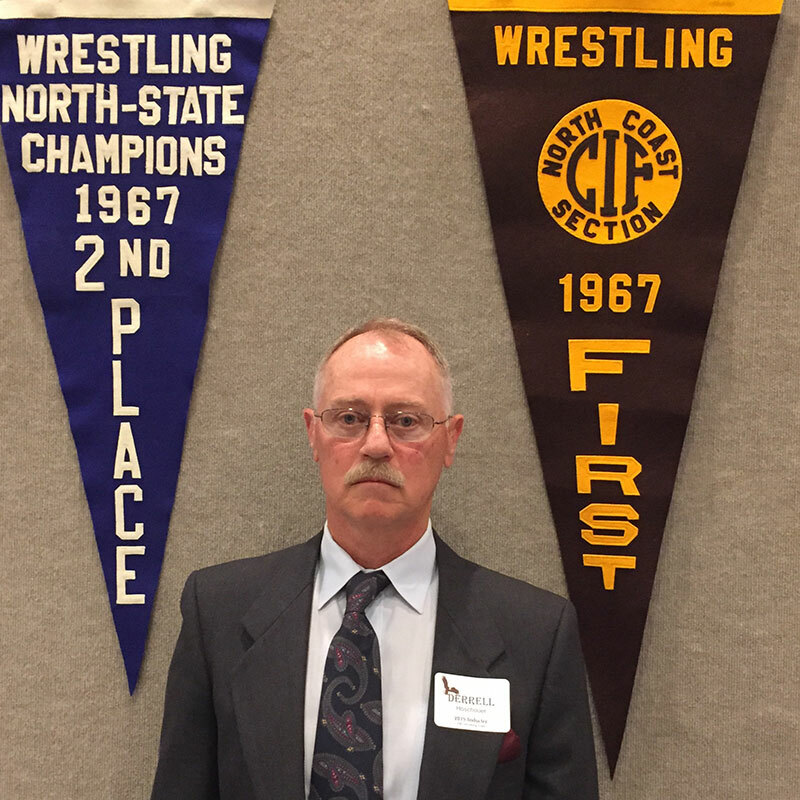 Members of the undefeated 1967 Wrestling team accepting their awards from Coach Zino at the 2015 Induction ceremony. 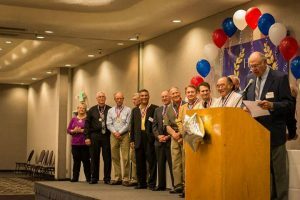 Members of the 1994 Mountain Bay Athletic League Champions, led by Coach Dave Borland and 2017 HOF inductee Katie Beck. 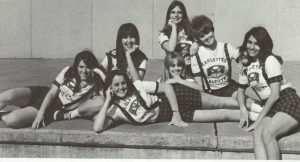 1969 Eaglettes, L-R: Kathy Brown, Kathy Huft, Gwen McCarty, Kathy McMullin, Brenda Baker, Marilyn Parks and Janine Pillon. 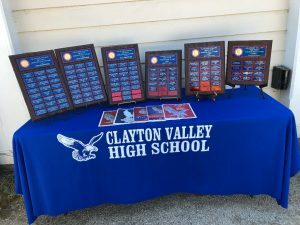 Clayton Valley’s first DVAL league championship baseball team. 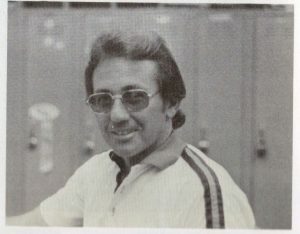 The ’60 Eagles were led by head coach Vic Petreshene to a 16-3 overall record. 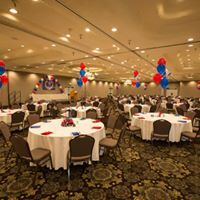 Pitcher Frank Snyder, outfielder Austin Deaton and third baseman Bud Beemer were named to the All-League First Team. 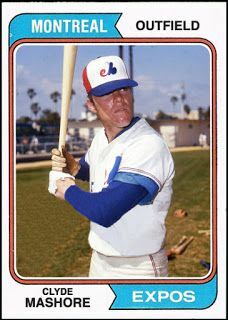 Clyde Mashore, HOF inductee in 2008, was a 1964 graduate and future Major League Baseball player. 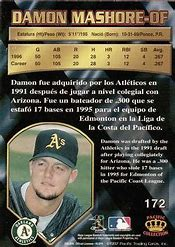 Clyde’s son Damon, a class of 1988 CVHS multi-sport athlete and future MLB player with the Oakland A’s was inducted into the HOF in 2013. 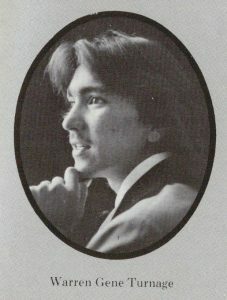 Son Justin Mashore was also inducted in 2013, with his brother. 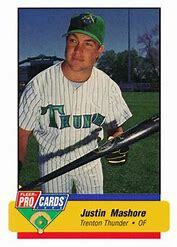 He was a 3rd round draft choice of the Detroit Tigers and played professionally in the 1990’s. 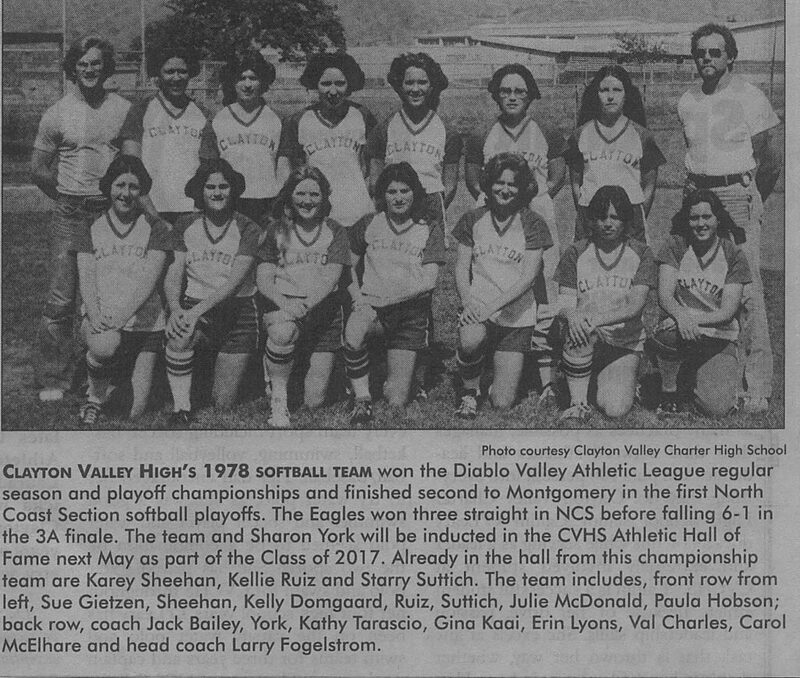 The 1978 Girls Softball Team won 10 straight league games and went on to win the DVAL League and Tournament titles. The Lady Eagles were led by senior shortstop Starry Suttich who was named the Fitzpatrick Super Sport Player of the Year. 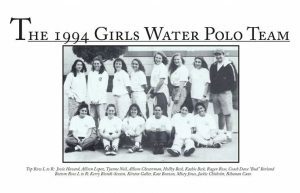 The 1994 CVHS Girls Cross Country Team set a standard still being chased today. 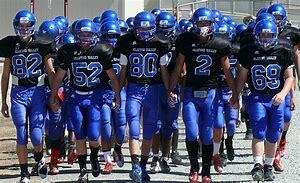 The team went undefeated all season and won the California (CIF) State Division 3 championship. 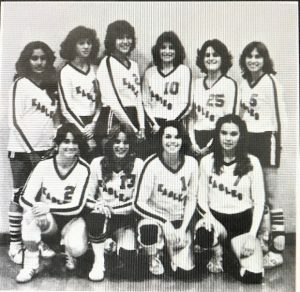 The girls team included, bottom from left, Sarah Frieberg, Deborah Osteen; top row, Louise Indrisie, Marcella Vilalobos, Deborah Osteen, Kelly Howisey and Heather Wallace. They were 2013 inductees to the Hall of Fame. 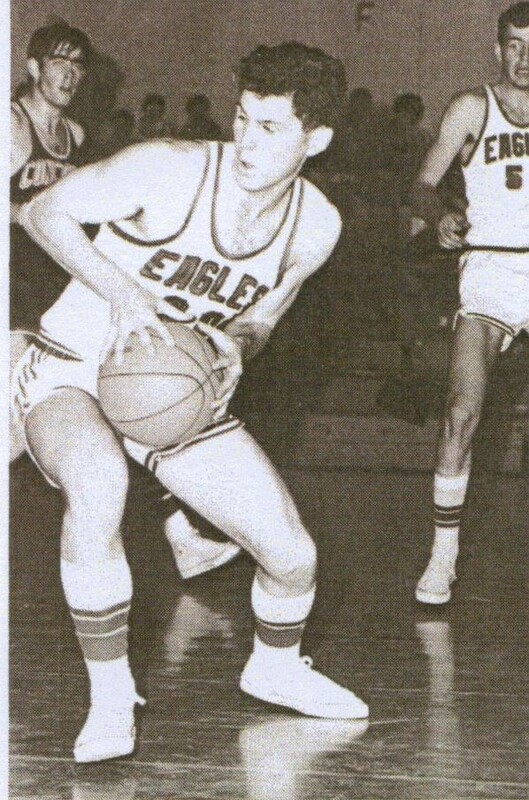 Another 2013 HOF inductee was Carl Massey shown in action on the court here. 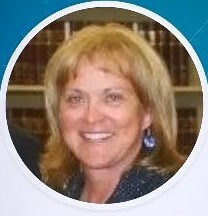 Massey was a 1969 grad, a three sport athlete and was named to the All-League Basketball Team along with fellow guard Marc Lee. 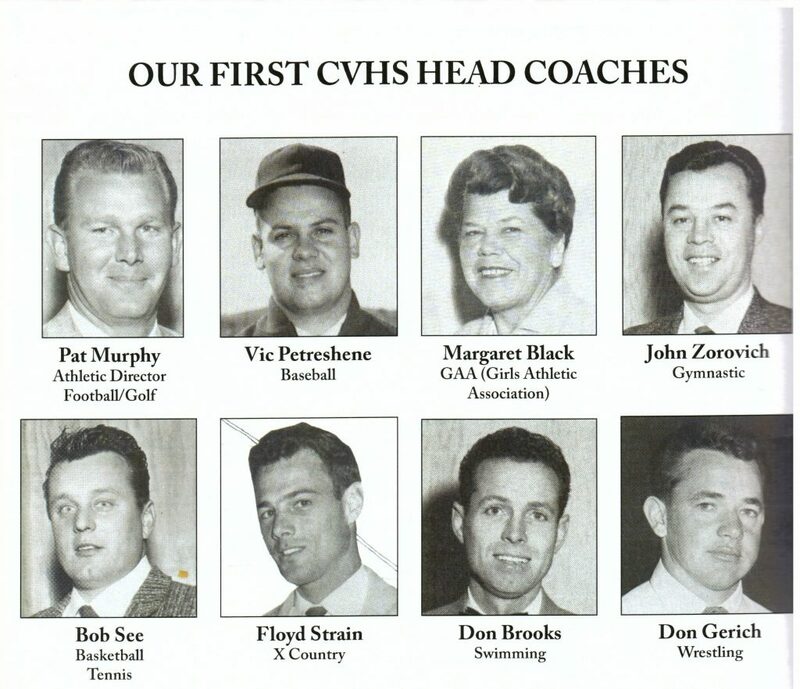 Cheerleaders have always been a big part of the sports scene at CVHS. 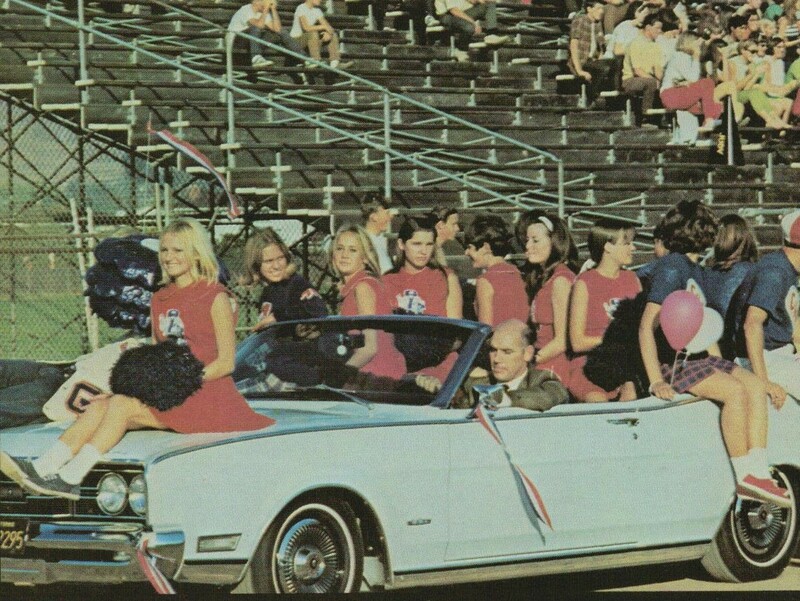 Here circling the football field in the Fall of 1968 are, left to right, Debbie Tamborski, Wanda Alexander, Gail Paulson, Sue Burror, Joanne D’Aquino, Bernadette Bromley, Janice Wilcox, Mr. Trueblood (driving the car), Ellen Findlay (head turned), Bonnie Blair (head turned) and Fred Hoyer (Senior Men’s cap). Pictured in his Oakland Raiders uniform is Sam Williams, a 1998 graduate and 2013 inductee into the HOF. 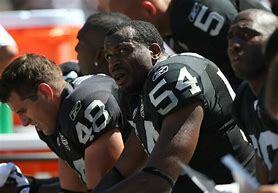 Sam played college ball at Fresno State and went on to play linebacker for the Raiders from 2003 to 2011. 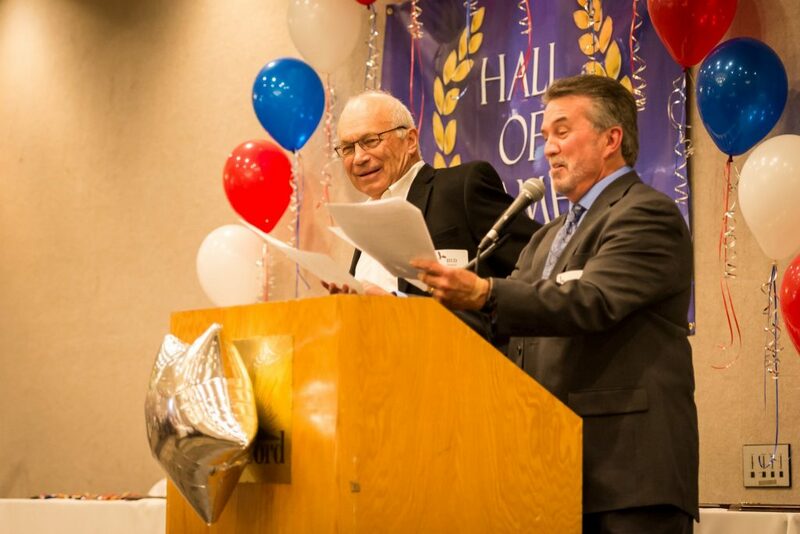 Hall of Fame Committee Chairperson Herc Pardi along with Committee member Bud Beemer at the 2015 induction ceremony. 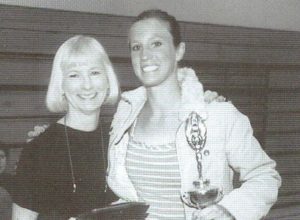 Inductee Erin Dobratz McGregor (on the left) along with her presenter Alli Wigton poses with her plaque at the 2015 ceremony. 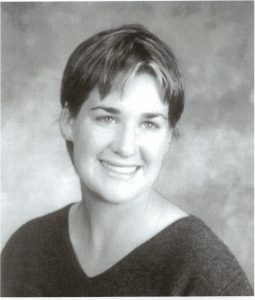 Erin, a 2000 graduate was a swimmer at Clayton Valley and went on to win a Bronze Medal in Synchronized Swimming at 2004 Summer Olympics in Athens. 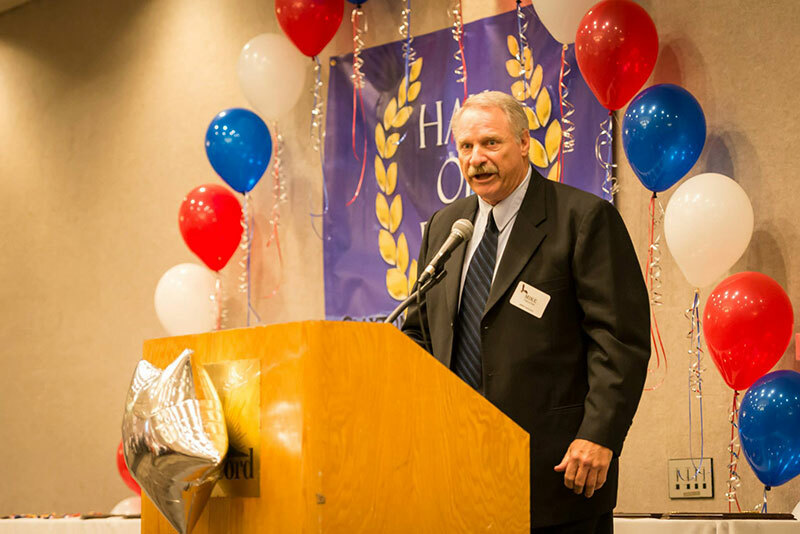 Mike Haluchak giving presentation at the 2015 Induction Ceremony. 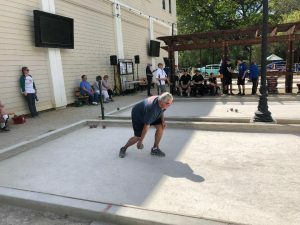 He is one of three HOF inductees from the Class of ’67. 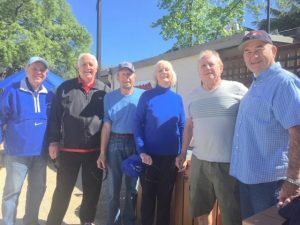 Mike was a Concord Transcript All- Decade linebacker and Clayton Valley’s 1967 Grand Altair winner. He went on to play football in two Rose Bowls with USC and then on to coach in the NFL. 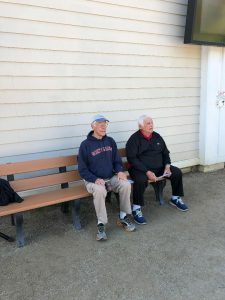 He coached in the 2002 Super Bowl game – Rams vs Patriots. 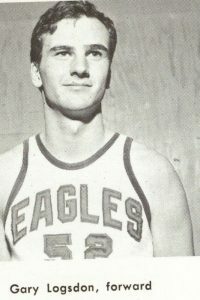 Bob Thomason, Class of ’67, shown here as the head basketball coach at the University of the Pacific where he was also a standout player. 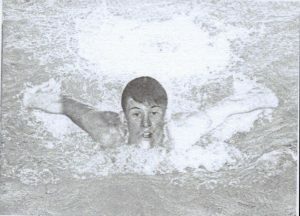 Bob was named to the Concord Transcript All- Decade team and still holds many school scoring records. He averaged 25.9 points a game his senior year, a record that still stands. 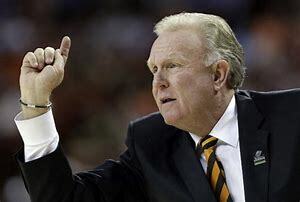 He went on to coach at UOP for more than two decades. Future HOF candidate Troy Lakin shown here after winning the 2017 NAIA National Collegiate Wrestling championship for Menlo College. Troy was a standout for Clayton Valley where he was a League and North Coast champion and went on to place at the CIF State Tournament. He only got better in college and won the national title his senior year.